Central Security can use current security system/s from other providers at no cost. Central Security does not have a long term agreement for security alarm monitoring services. The only FULL SERVICE security alarm, fire alarm, access control and video surveillance service provider. Central Security will visit home or business at no cost, basic materials are provided at no cost and alarm system monitoring service is most reasonable. Central Security is proud to provide the most advanced cloud based user managed services available for security alarm, access control, video surveillance, GPS and more. 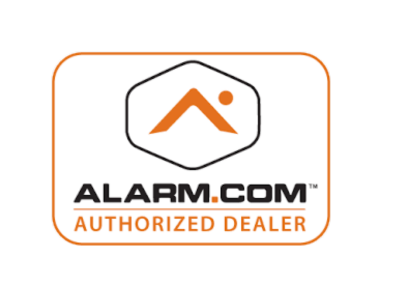 Central Security sells Central Station Alarm Association certificate rated security monitoring service to residential and commercial subscribers in Texas. Central Security reprograms old non-working security alarm systems and security alarm systems with other service providers at no cost. Central Security prides itself on being security alarm monitoring system programming experts. Central Security can reprogram almost any/all security alarm monitoring system/s.